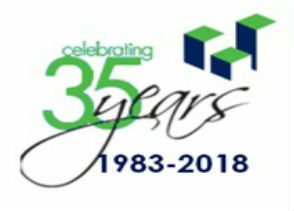 First City celebrate our 35th Birthday!! 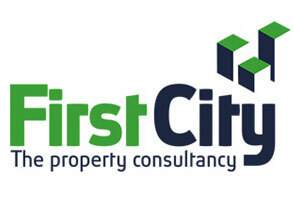 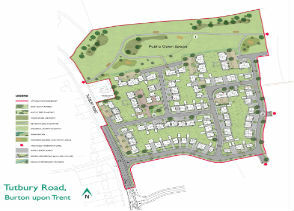 Grant of planning permission success for First City! 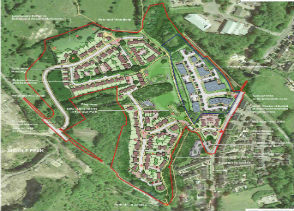 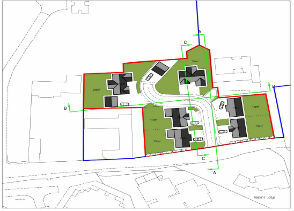 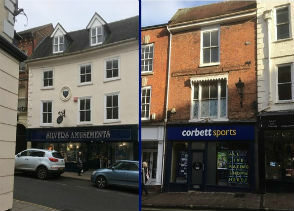 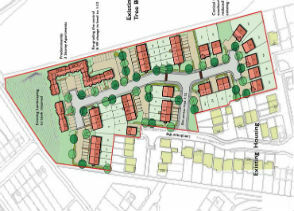 First City submit application for mixed use residential and employment development in Derbyshire.